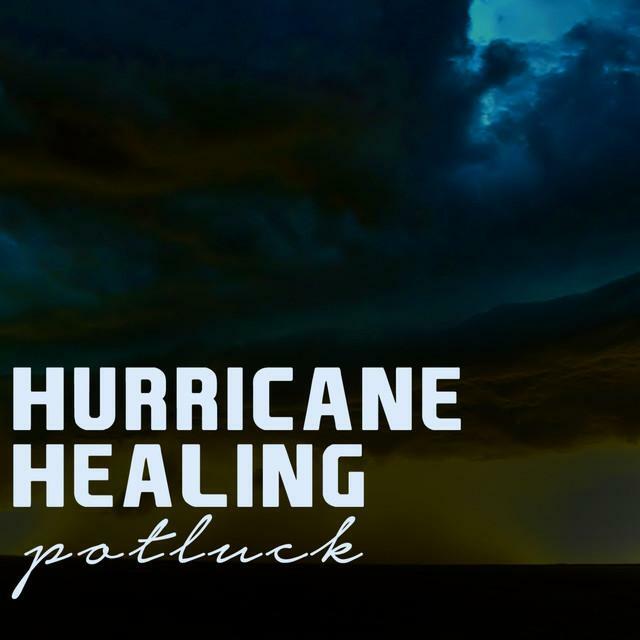 Join the Hurricane Healing newsletter and get 10 HOT new FREE tracks from Hurricane Healing for you to enjoy. All you have to do is to register and join and then you will be provided access to the download page for you to download your 10 FREE tracks from Hurricane Healing. Thanks for joining our newsletters. Check out our new featured artist, The Beer Brothers Band. Click on the image to head to their website.